If you have a Thai girlfriend she will expect you to send her money, if you do not send her money she may have to go back to the bar to work. Thailands culture is very different to the UK. In Thailand young adults are expected to support the family back in the village. Some Thai girlfriends maybe expected to support upto 10 people in the family. If she dosent earn money, the family will not eat. 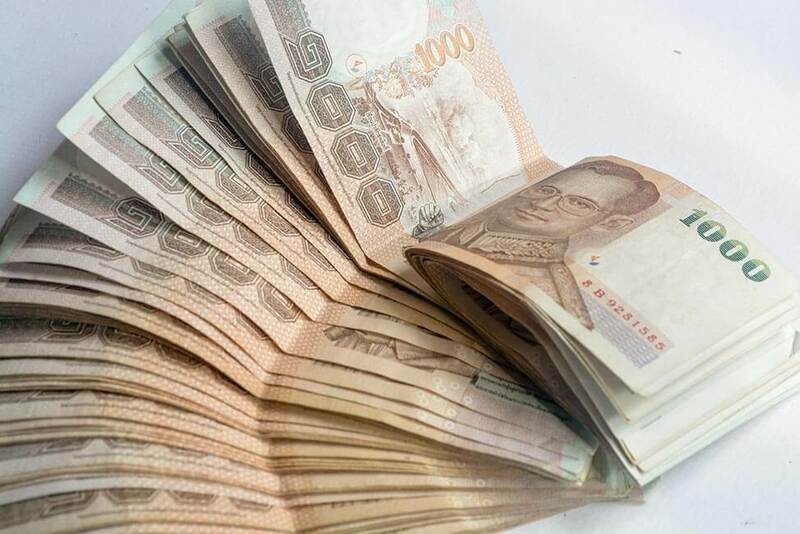 The easiest way to send money to a Thai girlfriend is via western union. From the UK you can go into any post office and send the money to her. Or you can visit the Western union web site and send the money online. The money will be available to her within minutes of you sending it.